You might know Amazon best as a place to buy books, music, apps, and other physical and multimedia goods, but there's one area where it still lacks: services. You can't go on Amazon and order a landscaper to come swing by your house and spruce up the front yard for example. Well, that may all change soon. 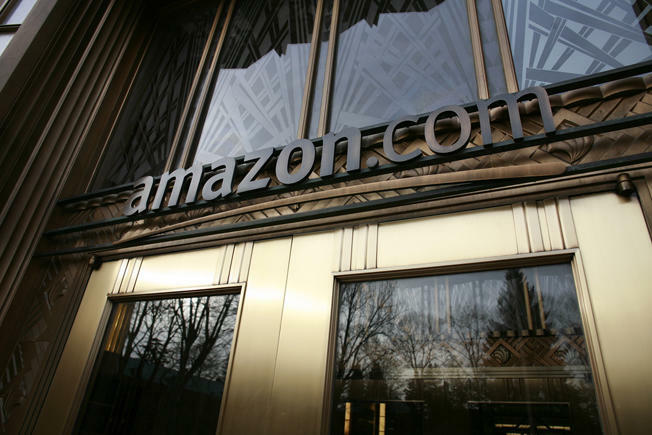 Reuters said Tuesday that it has learned Amazon is working on a brand new local services marketplace for consumers. It sounds great, but it's probably not the best news for Angie's List, which already offers exactly the type of service that Amazon wants to offer, a point that Reuters makes in its brief story on Amazon's plans. It could, however, be welcome to contractors around the United States in various industries, as it could put their services right at Amazon's customers fingertips. We wonder if there's even an Amazon Prime play here: could the company offer discounts on services to Amazon Prime members? Seems plausible. Amazon hasn't made any official announcement, so right now we're just going off of word from Reuters, but the idea is certainly fascinating, particularly as Amazon moves further into the mobile space with a possible smartphone on the way. A few taps from your Amazon mobile device and the plumber will be in and out before you know it.